Gene Blake, tenor 2, has written 75 arrangements for the group. A devout golfer with a single-digit handicap, Gene occasionally gets lost on his way to the course and ends up in the Chelmsford, Mass., office of AMEC Foster Wheeler where they ask him to run the Government program. Gene studied music with the lead trumpet man for Les Brown and his Band of (you know). He and his family reside in Andover, Mass. Andrew Cranin, low tenor, a native of Hewlett, N.Y., splits time between Cambridge and Brewster, Mass., dutifully following his wife between homes. Andrew provides corporate and marketing communications services for clients in several industries, performs in theater productions in Greater Boston and on Cape Cod, and has contributed several arrangements to PATM. Chris Parker, bass, grew up on Boston’s south shore and now resides with his family in Ipswich, Massachusetts. Chris is the founding partner of The Law Offices of Christopher W. Parker. He is also Counsel to the law firm of Metaxas Brown Pidgeon, LLC, in Beverly. Chris is an enthusiastic golfer, with aspirations for the Senior Tour. David Pratt, tenor 1, is a life-long resident of Massachusetts who grew up in Longmeadow and now lives in Wellesley. Dave, who is VP of a commercial real estate development and management firm in Waltham, enjoys time with his family, hiking, coaching youth soccer, and making and eating quiet dinners with his wife. Tim Vaill, baritone, is a founding member of the Tufts Beelzebubs, the a cappella group in which the members of PATM sang during their undergraduate college years. 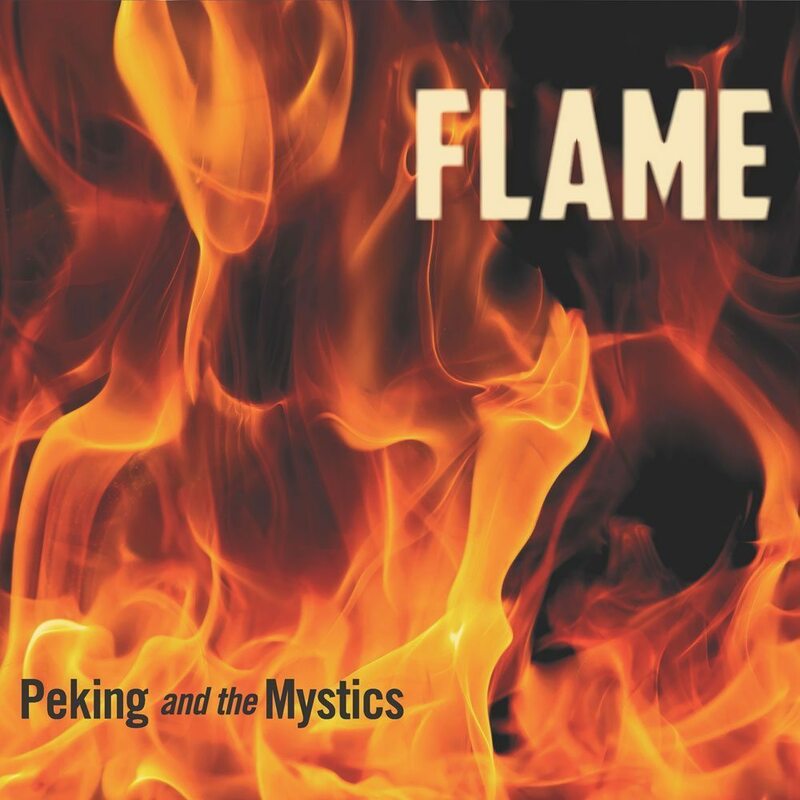 He also helped launch Peking and the Mystics in 1973. Tim is the former Chairman and CEO of Boston Private Financial Holdings, and after recently completing a degree at the Harvard Kennedy School, is the CFO at Anbaric Development Partners, a company specializing in early stage development of large-scale electric transmission systems and microgrid projects. A native of Connecticut, Tim and his wife reside in Andover, Massachusetts.